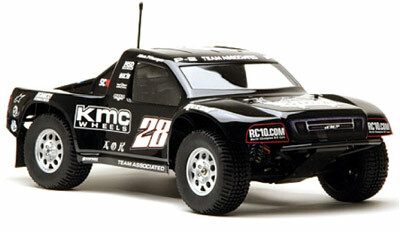 So we’ve been drip feeding you news about Associated’s SC10, but now we have the full press release and pictures. 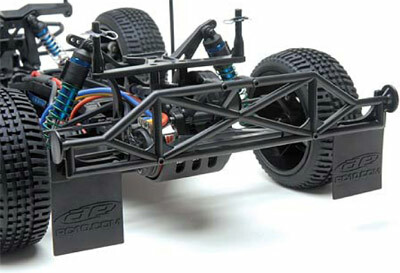 Based on a lengthened version of the 6-time ROAR National Championship-winning RC10T4, the engineers behind the doors in Area-51 made the SC10 both all show and all go. 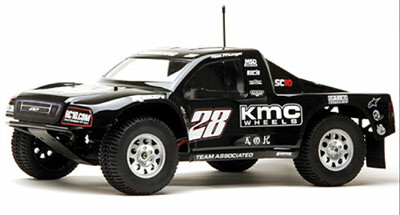 The result is the SC10 kit, an authentic scale racing experience, which comes ready to assemble with a clear short course race-truck body, KMC style wheels, aggressive tread multi-terrain tires, all which have been designed to look just like the full-size race trucks that run in short course off-road series around the country. 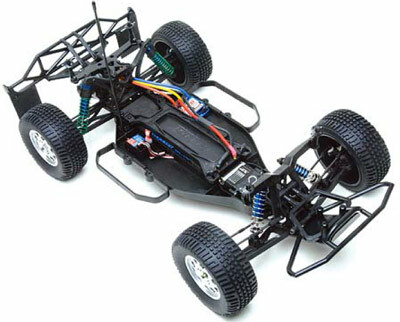 The world of high-performance 1:10 scale electric R/C has never before seen this level of scale accuracy. 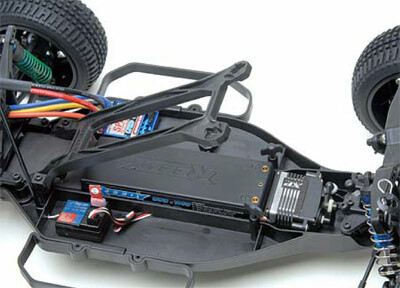 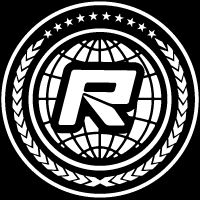 – Many Factory Team and Reedy option parts already available!